Snap Up Your Limited Edition Campaign T-shirt! There are just a few of our limited edition campaign T-shirt left (available in Medium only) so hurry and get yours now! 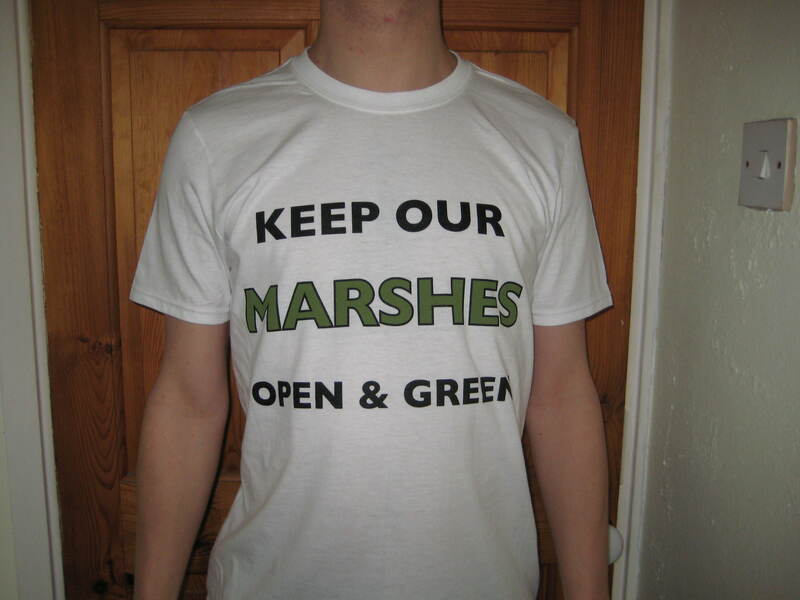 The T-shirts are £10 and all profits go to the Save Lea Marshes campaign. To order yours, contact: saveleytonmarsh@hotmail.co.uk with the size you require.